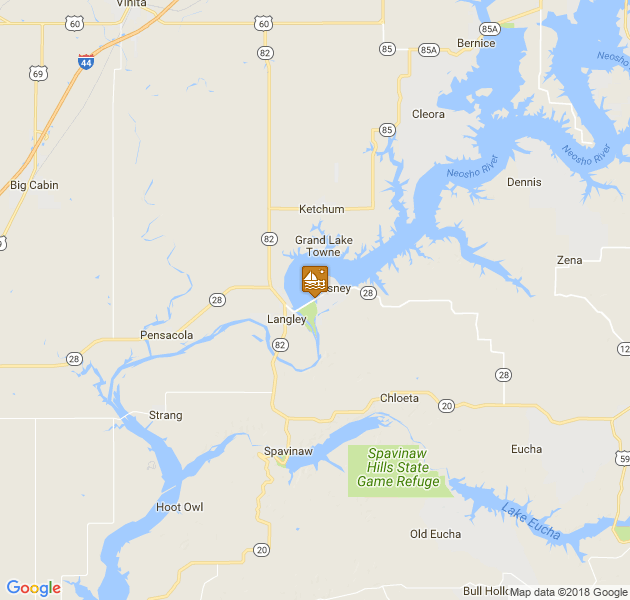 Nestled in a quiet, breakwater-protected cove at the east end of Grand Lake's famed Pensacola Dam, Cedar Port Marina is the oldest marina on Oklahoma's most popular lake. 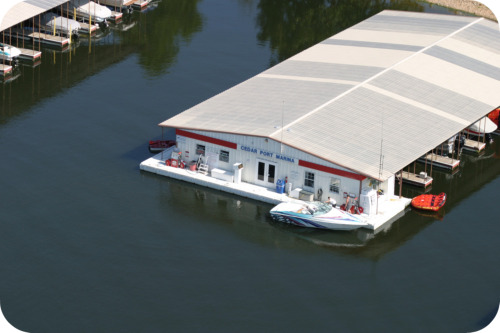 The 125-slip marina features covered slips ranging in size from 24-60 feet in length and twelve uncovered 30-foot sailboat slips. 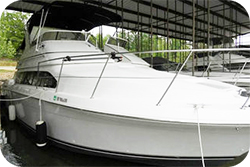 Slip space is also available for storage of personal watercraft. 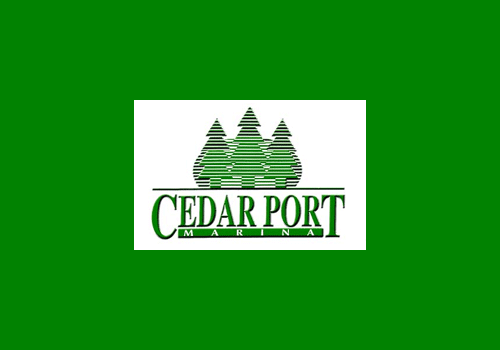 Cedar Port is Grand Lake's closest marina to Tulsa and is only a mile from a major grocery story and multiple restaurants and clubs. 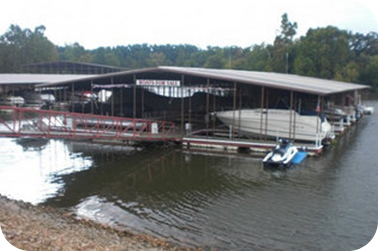 It has its own two-acre on-the-water park and is bordered by Cherokee State Park with its popular swimming beach on one side and one of Grand Lake's most legendary adult hot spots, Mooney's Sunset Bar & Grill, on the other. Both are within easy walking distance. The beautiful nine-hole Cherokee Golf Course is less than a mile away. 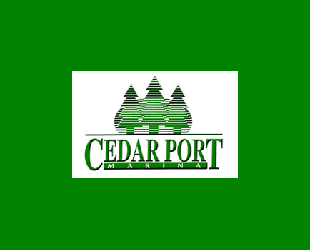 All Cedar Port boat slips include water, individually metered electrical service and adjacent automobile parking areas. Larger slips have available cable television service, as well. Amenities include men's and women's shower facilities and tennis courts. 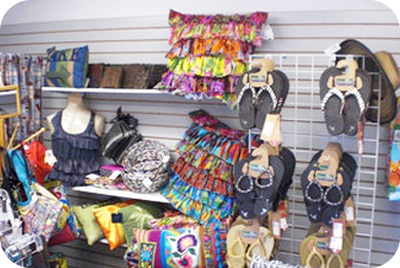 The ship store, accessible by either boat or automobile, offers ice, beer, snacks, soft drinks, boat supplies, tubes and a complete line of swimwear and resort wear. The fuel dock features card reader fuel dispensers providing 24-hour-a-day fuel availability.